Clarissa Rayward heads up BFMC and BFLC and is an Accredited Specialist in Family Law. 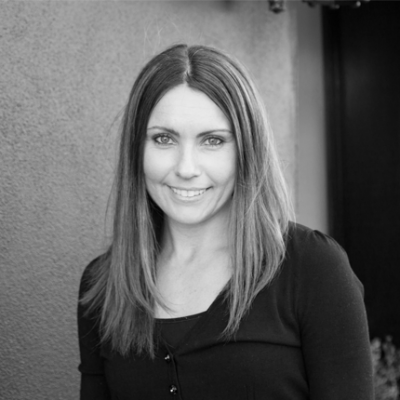 Clarissa has practiced exclusively in the area of family law since her admission to the profession in 2003. Clarissa brings to the firm a wealth of experience in all aspects of family and relationship law. 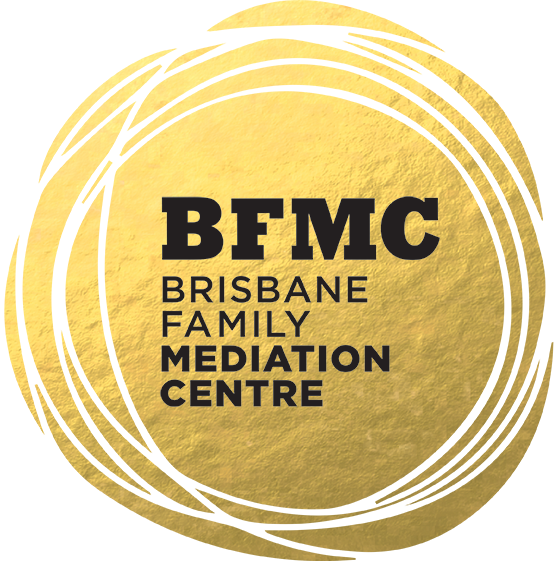 With training in mediation and collaborative law, Clarissa offers a unique approach to family law matters focusing on out of Court resolution. Clarissa also has extensive experience in appearing in both the Federal Circuit Court (formerly the Federal Magistrates Court) and Family Court in both children’s and property proceedings. Clarissa is also an Independent Children’s Lawyer, representing children in complex Family Law Matters before the Courts. Clarissa has a deep passion for business and has grown BFLC from its inception in 2008 as a single practitioner firm to the multidisciplinary practice it is today. In November 2010 Clarissa launched her second business venture, Ma Belle Amie Coffee & Curiosities – a cafe and gift store located next to the BFMC office. Make sure you pop in for a coffee on your next visit! Her knowledge of business has led to Clarissa assisting a large number of small business professionals during separation. Her unique understanding of the needs of small business owners and operators enables Clarissa to tailor solutions in property matters to suit the unique needs of her clients. Clarissa is focused on supporting her clients through their divorce and separation without the need for them to go to Court. She is passionate about education and in 2013 launched her Blog- ‘The Happy Family Lawyer” sharing her knowledge on separation and divorce to assist families at this difficult time. Clarissa is also the author of the book “Splitsville- How to Separate, Stay out of Court and Stay Friends” which is due for publication in November 2014.